Looking for the area's best collection of discount floors? Fast Floors of San Antonio has what you seek. We offer a range of colors, textures, and styles to choose from so you can customize the look of your home or office. Plus, ask about our flooring options that come with a lifetime warranty! With our extensive inventory of flooring options, you have the freedom to browse through our flooring samples—we can have your order to you within a week for installation. For our full list of products, please contact us or visit our showroom today! Do you want to quickly replace flooring? No problem. 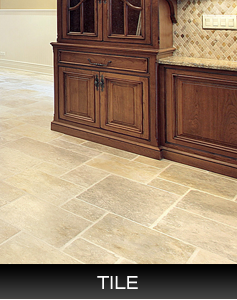 Our San Antonio flooring contractors can usually install your new floors within 1 week. 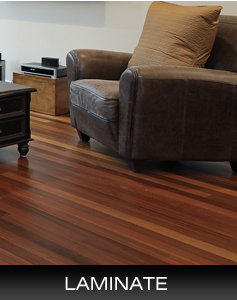 Professional installation is paramount to the longevity of your floors. Trust in knowing that the team at our reputable flooring company has the expertise and credentials to deliver optimal results. 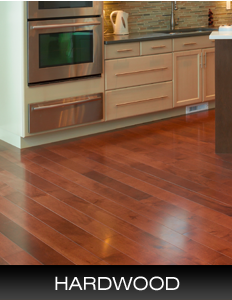 From hardwood and laminate to carpet and tile, we have the skills to properly install your floors. 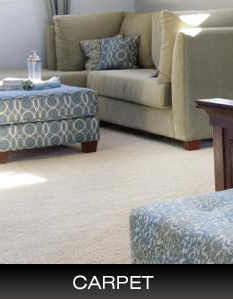 For your peace of mind, Fast Floors is licensed and insured. 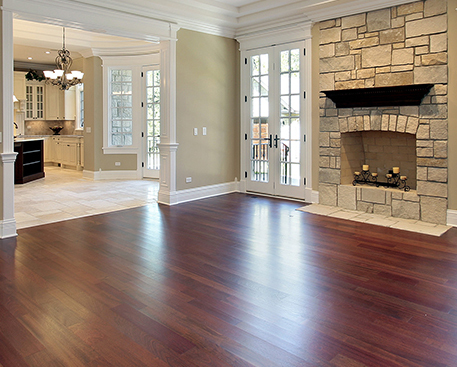 We work efficiently to effectively restore the look of your damaged floors. Ask us about our senior discounts! Call us today at (210) 787-5626 to receive a free estimate from our flooring warehouse in San Antonio. We proudly serve clients in San Antonio, Helotes, Stone Oak, Leon Valley, Alamo Heights, Balcones Heights, La Cantera, the Dominion, Rolling Oaks, Universal City, and Converse, TX.